Hundreds of people have already paid Virgin Galactic up to $250,000 for the chance to be among the first tourists in space. The private spaceflight company is aiming to deliver on that promise with a fleet of SpaceShipTwo space planes, which their operations teams are currently working to get into orbit. It’s a business straight out of a science fiction novel, though the crew's newly announced monochromatic uniforms look straight off the runway. In addition to the suit, they debuted a set of stylish flight boots made from sleek black leather and Nomex materials. 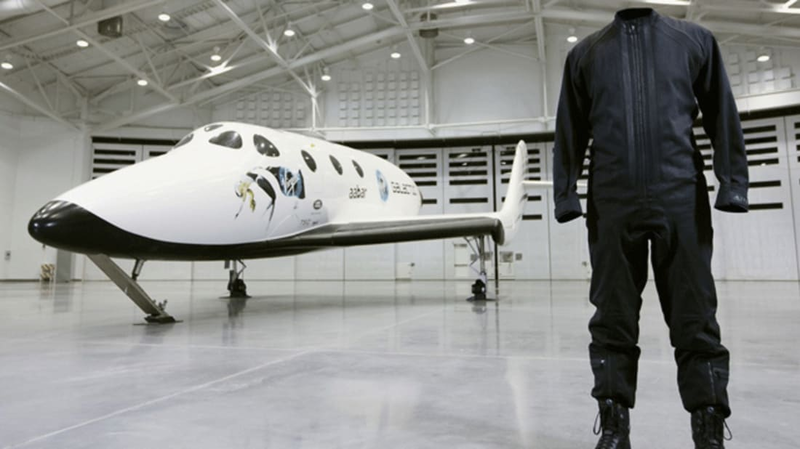 The team said they also have the limited-edition jackets that will be worn by tourists aboard Virgin Galactic’s first commercial flights, though images of those items have not yet been released. The newly revealed prototypes are set to see some action during Virgin Galactic’s next flight test program.